If you are looking for place to stay in St. Petersburg. 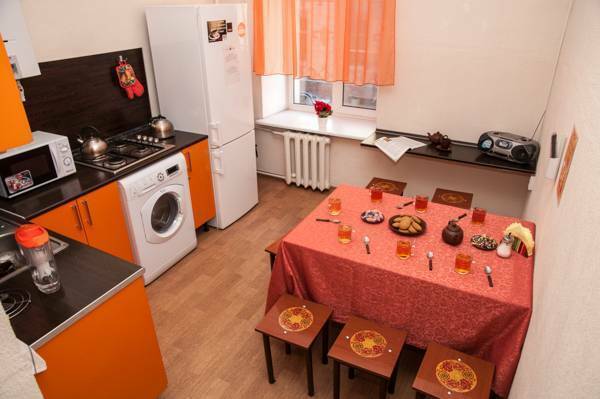 Hostel offer you rooms in the center of St. Petersburg. Just in 5 minuts from subway. Interior is in russian stile with Khokhloma painting. 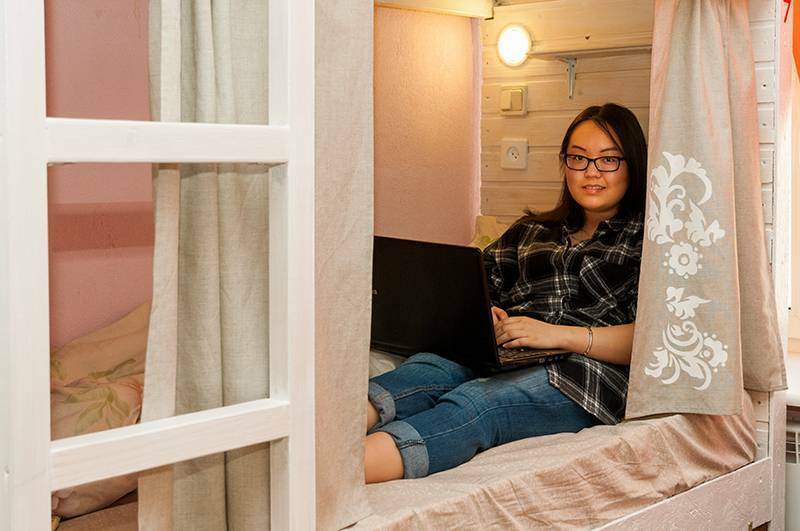 There are comfortable beds, free wi-fi, tea, coffee. 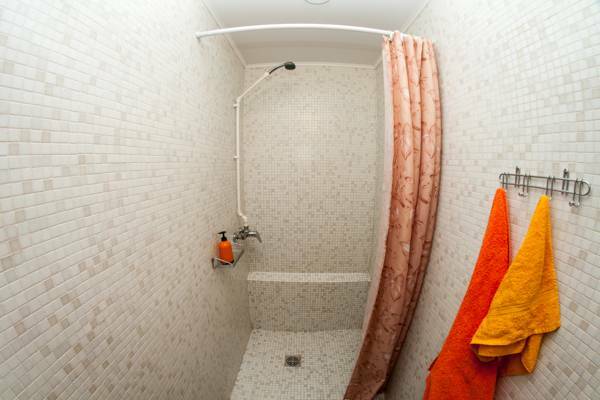 The hostel is very conveniently located territorially: in 5 minutes of walking from the Zvenigorodkaya and Pushkinskaya subway, in historic center of the city, on Fontanka River Embankment. It will allow you to minimize costs of transport and to reduce movement time, and to spend more time in the atmosphere of the cultural capital. Within walking distance there are such sights as: Bolshoi Gostiny Dvor, the Russian Museum, the Vorontsov Palace, St. Isaac's Cathedral, Yusupov Palace on Moika, Anichkov Bridge, Vitebsk rail-way-station station, the memorial museum "Raznochinny Petersburg", ancient Cossack Baths, theater of the Young Viewer, the Military-medical museum. Nearby you will find supermarkets, shopping centers, cafe, coffee houses, pizzerias of different price category. 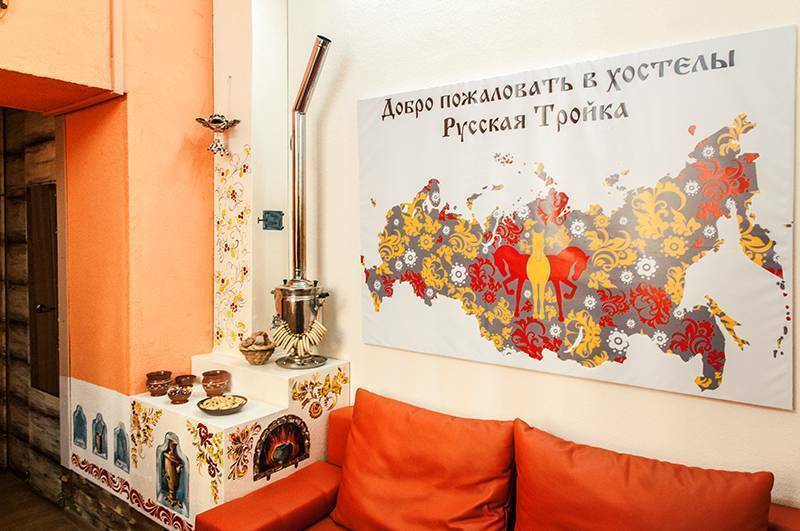 The hostel "Russkaya Troyka" was initially conceived as a comfortable, convenient, safe and inexpensive place of accommodation. For a comfortable dream at us unique beds are developed and made of natural materials on individual technology. Good addition to beds are orthopedic mattresses and new bed linen from Ivanovo, the textile capital of Russia. Present, what pleasure and tranquillity you will feel, having sunk into a healthy and cozy sleep. The daily care of our personnel of purity and comfort will create for you really house atmosphere. For your safety in hostel in public places surveillance cameras, and in numbers — safes for storage of things are installed. In hostel for you round the clock there is an administrator ready always to give information on any of the interesting sights of the city, to tell as to reach them, and also where it is possible to descend in free time. 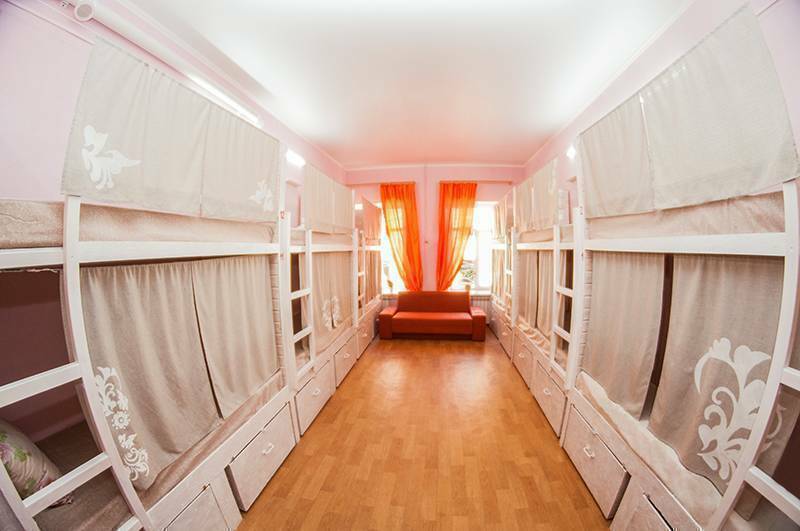 Bright dorm with comfortable latex mattresses. Each berth has its individual lamp, socket switсher and locker. Daily room cleaning. Booking can be cancelled no later than in 24 hours prior to arrival (during the period from 01.05 till 01.10 and from 25.12. till 08.01. no later than 48 hours). The booking which isn't cancelled in time has to be paid at a rate of one days of accommodation. If you plan to stop by at hostel 14:00 earlier or to leave later 12:00, we ask to reserve it in advance.